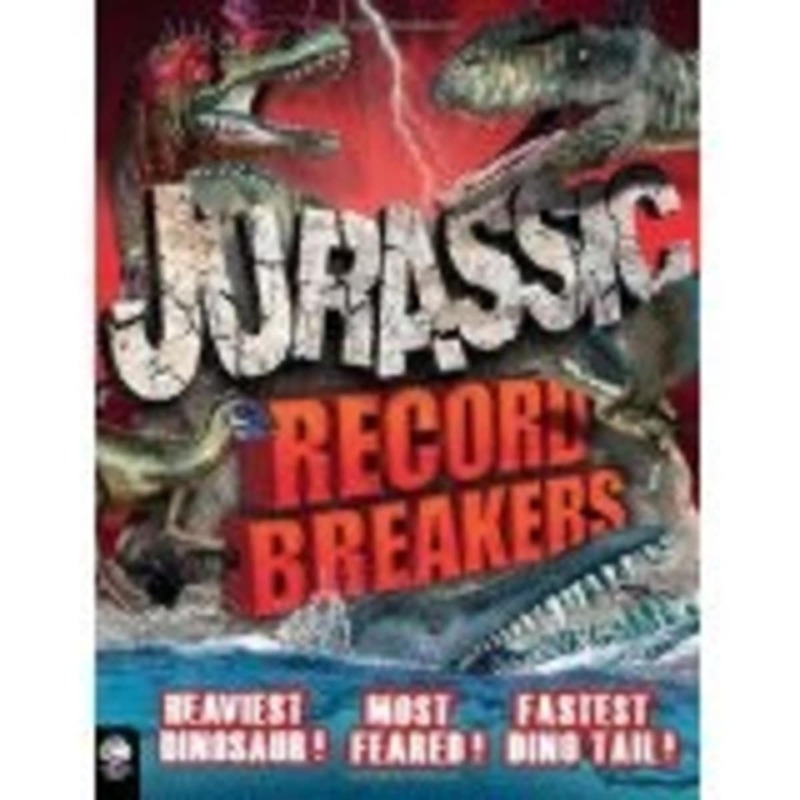 Enter the era of the most extreme record breakers ever with this guide to Jurassic life. From the heaviest dinosaur to the piercest underwater predator and the most valuable fossil ever found, learn all about the fascinating creatures that lived in this amazing period. 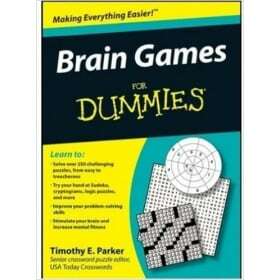 What dinosaur was the fastest? The tallest? The first ever recognized by science? 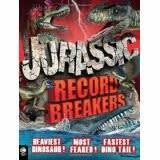 From Archaeopteryx and Diplodocus to Megalosaurus, meet the Jurassic record breakers! This illustration-packed book features the more fascinating creatures of that era, and it's filled with bite-size information that dinosaur fans will love. Find out when and where each dinosaur lived; its size, its speed, and its danger level.